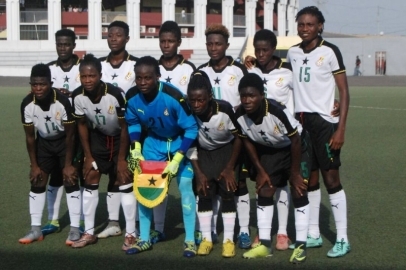 The Black Queens of Ghana will arrive in Japan on Wednesday March 28 for their international friendly game against their Japanese counterparts. The match which is by the invitation of the Japanese FA will be played in Nagasaki on Sunday April 1. The Japanese Football Association (JFA) will cater for the cost of air tickets of the Ghanaian delegation from Accra to Japan and back to Ghana. The JFA will provide the Ghanaian delegation accommodation and feeding for six days during the team’s stay in Japan with the Ghana FA expected to cater for same till they depart Japan. There not be any financial commitment from the Japanese Football Association with regards to this friendly game. The Ministry of Youth & Sports will however pay per diems to the team upon arrival from Japan. Ghana’s senior national team is expected to arrive in Accra on April 4. The friendly game is part of Ghana’s preparatory games for the upcoming Women’s AFCON which will be hosted in Ghana.